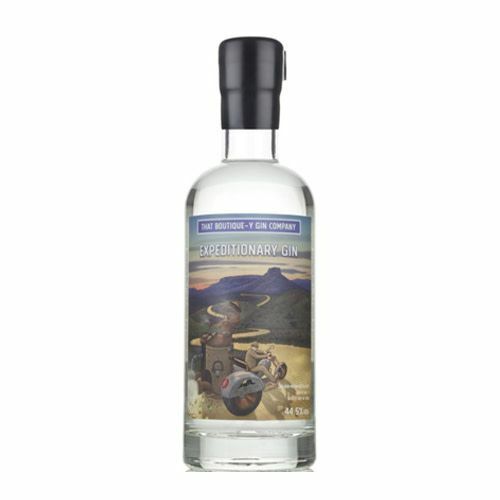 One for the adventurous of heart or mind, a new release from The Golden Moon Distillery in Golden, Colorado USA: Expeditionary Gin. 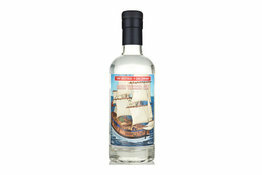 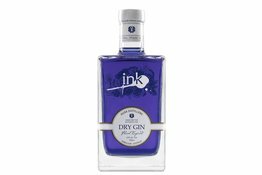 This gin is a twist on their classic Golden Moon Gin. 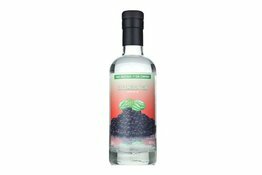 Master Distiller Stephen Gould has gazed across the Atlantic and put himself in the shoes of his British cousins to make a gin more tailored to their tastes and temperament. 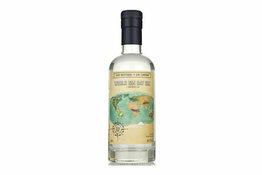 Bottled at 44.5% ABV, it looks as though the Atlantic Angels have taken their share. 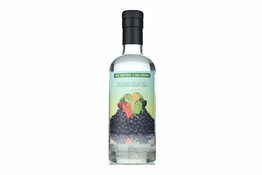 The final result is a dry gin with more citrus - very important for making Gin Tonics - less lavender and an extra spicy bite courtesy of grains of paradise.